May is here (albeit with a rather wetter introduction than we might have liked) but at last, we can introduce you to this month’s – Wines of the Month. This month we’re offering something a little special. Not only do we have 3 brand new Italian wines to introduce you to but these gems all attract a 10% discount throughout May. Salute! The grapes are grown on the picturesque, sloping hills just north of Treviso in the Veneto region of Italy. 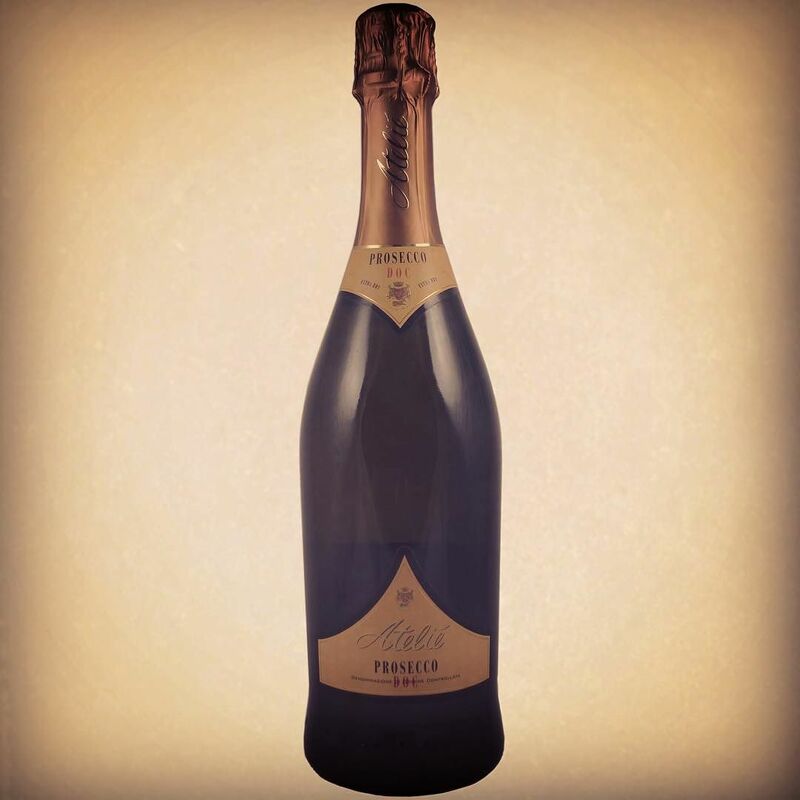 This prosecco has a straw yellow colour with hints of citrus fruits. 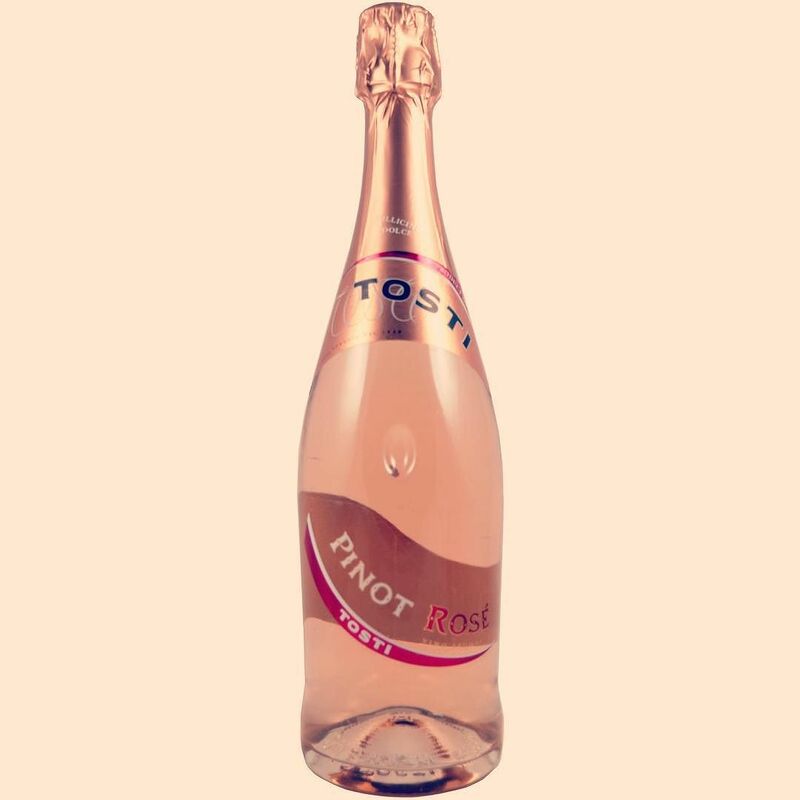 It is a well-balanced wine with pleasant acidity, lively bubbles and a fresh and dry finish. 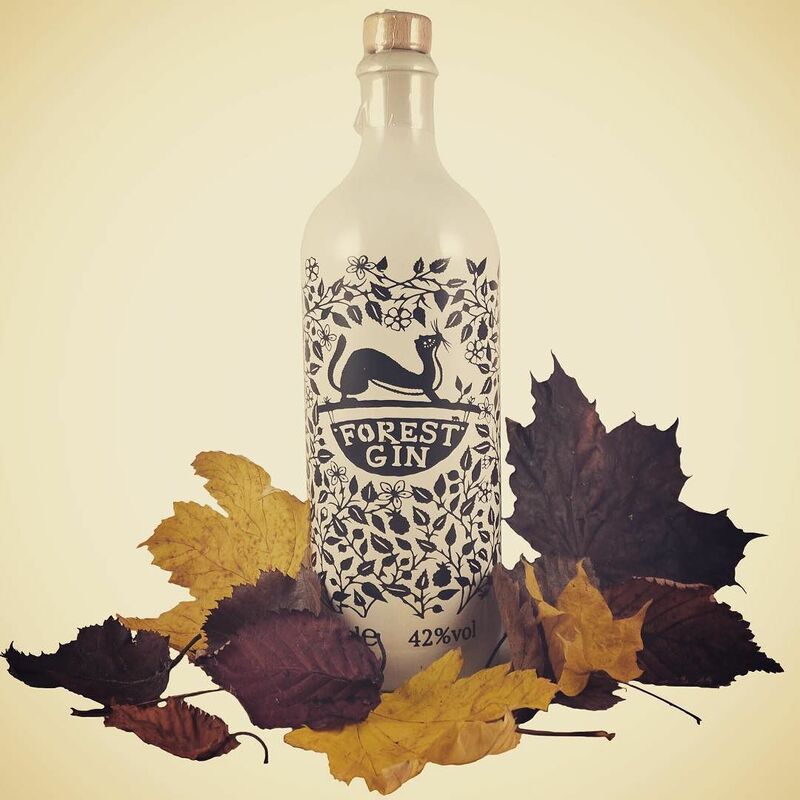 Perfect as an aperitif and for celebrations of every kind. Agricola Mario Giribaldi was founded in 1920 in the very heart of Piedmont, Northern Italy. Now a third generation family run winery, the great passion used in production is evident in the quality of the wines. Barbaresco ages for at least a year in oak and at least one year in the bottle to meet stringent DOCG standards. The Denominazione di Origine Controllata e Garantita (DOCG) classification is the highest classification for Italian wines, denoting controlled production methods and guaranteeing quality. This wine is smooth and elegant. Ruby red with sweet hints of cherries and red fruits mixed with subtle spice. A medium body with balanced tannins and plenty of acidity. Pairs well with pastas and red meat dishes. Cantina Sociale Di Monserrato was founded in 1924 in the rugged mountainous landscape of Sardinia. As the second largest island in the Mediterranean and an autonomous region of Italy, Sardinia lies off Italy’s west coast. It boasts many wine varietals that are less common than on mainland Italy. Over the last nine decades successive generations of wine makers in Cantine Di Monserrato have worked hard to enrich their wines with the passion and experience evident in their labours. Vermentino is a very important grape in Sardinia, constituting the Denominazione di origine controllata (DOC) appellation; Vermentino Di Sardegna. 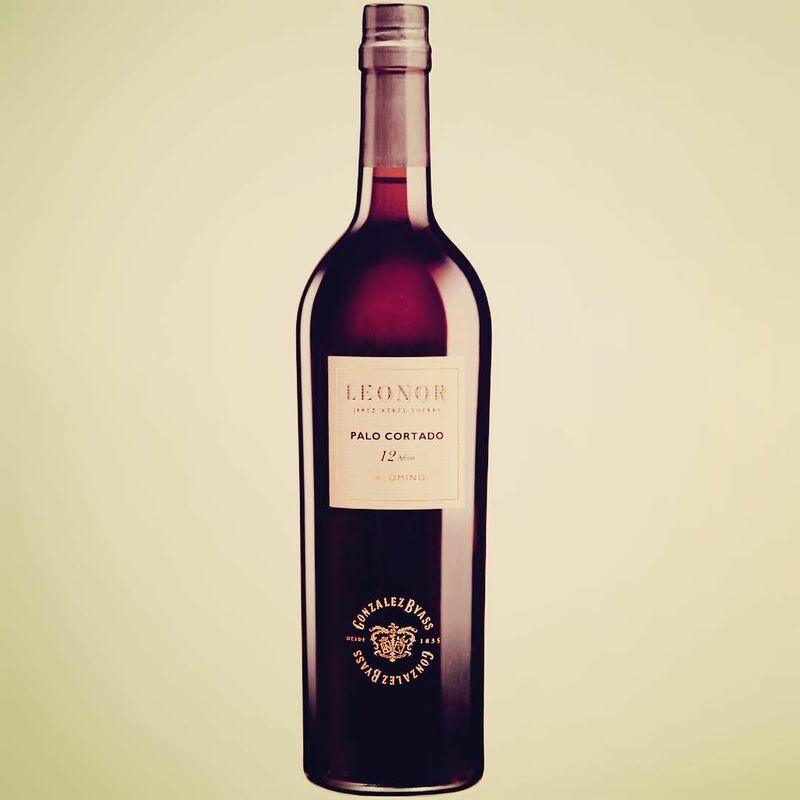 This wine has aromas of peach and zesty citrus fruits and a hint of minerality. Pale straw coloured with refreshingly crisp acidity it is perfect with seafood, game and mature cheeses. Summer’s here! With heatwaves forecast for July, why not stock up your drinks cabinet ready to make some fabulous summer cocktails. Here are our summer favourites. Perfect to sip around the pool, at a barbecue or while enjoying the sunshine in the garden. Simply fill a glass with ice. Add a measure of White Port and top with tonic water. Stir to mix. Garnish with a lime wedge and enjoy. While Port is also fantastic on its own just poured over ice. 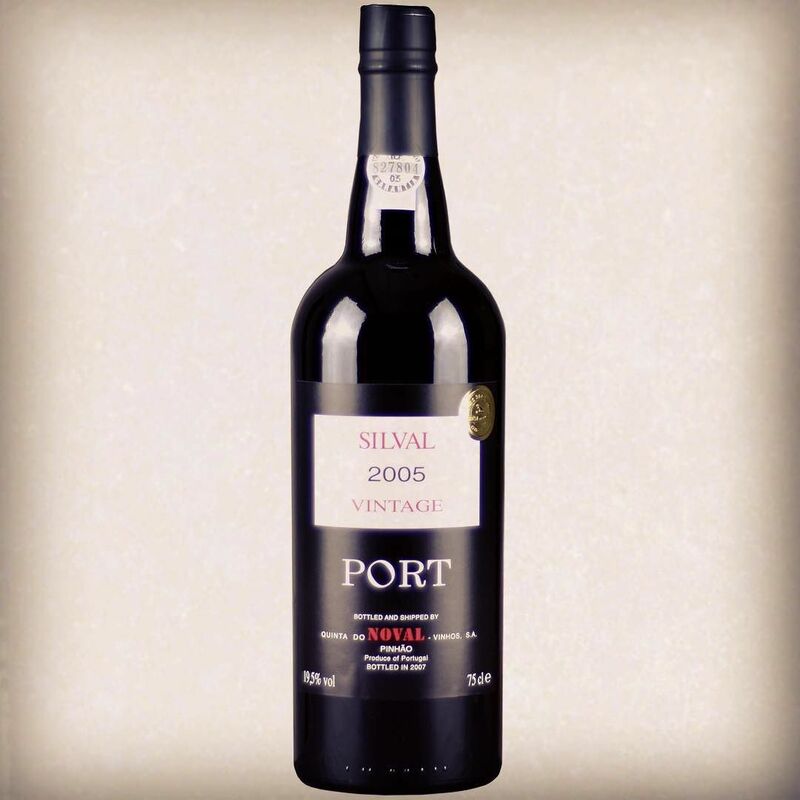 For more information on White Port, check out our previous post here. Pour 1 tablespoon of Creme de Cassis into each glass. Fill with Champagne and garnish with zest. Serve immediately. In a large jug, combine the fruit and stir in the sugar. Add the Framboise and allow to rest for 1 hour. Add in the wine and cranberry juice and serve chilled. Add the peach puree to the bottom of a chilled champagne flute. Fill the glass halfway with prosecco and stir well. Allow the froth to settle and top up with prosecco. Hope you enjoy your summer and these drinks recipes. To help you do just that you can enjoy 10% off all orders placed through our online shop – just enter code SUMMER2015 at the checkout*. * Offer applies to all orders (excluding delivery) placed before midnight on 31st July 2015.